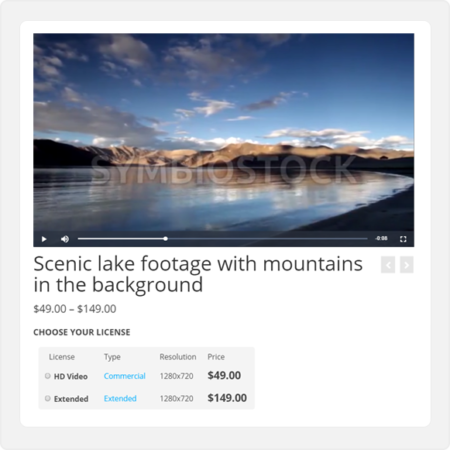 Powerful plugin that adds distribution functionality to Symbiostock Pro. 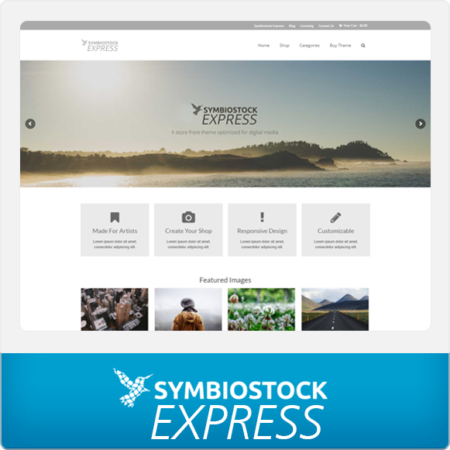 Your media will automatically be distributed via FTP to stock agencies, with meta-editing built into WordPress. 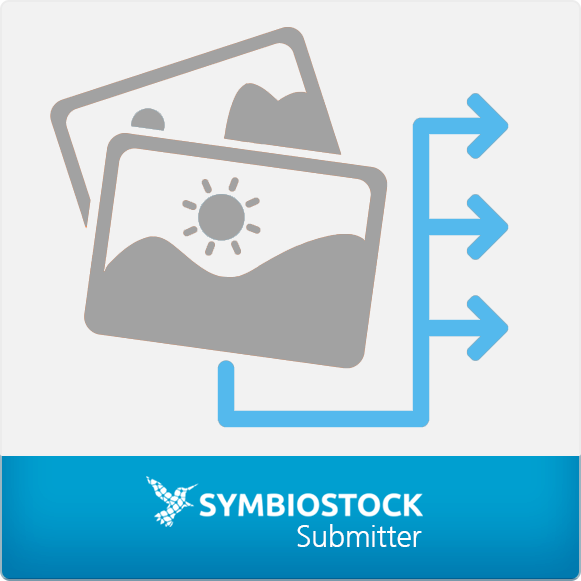 Symbiostock Submitter allows you to automatically (or manually) submit images, vectors and videos to third party agencies. 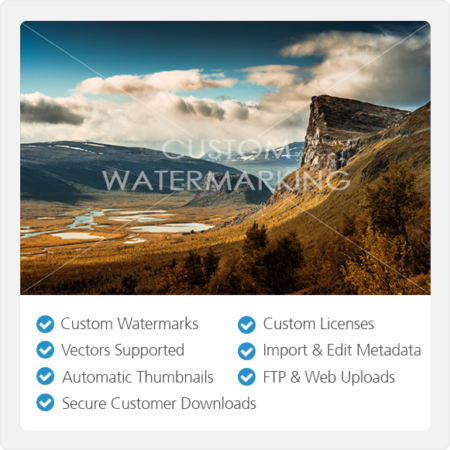 This mechanism works in the background of the Symbiostock processor and supports any agency that provides FTP upload capabilities to its contributors. 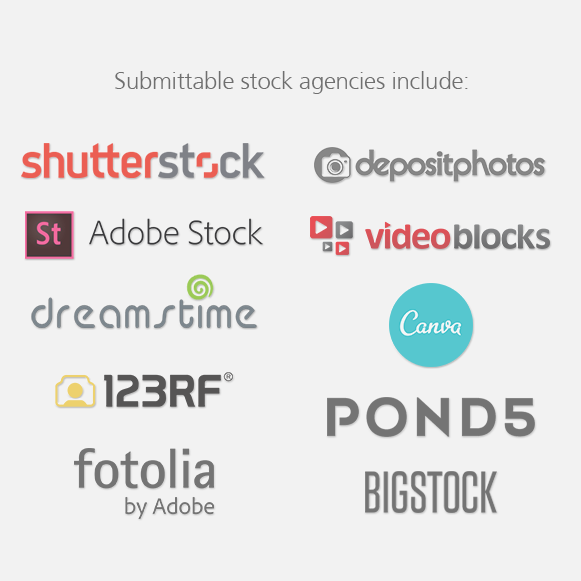 Completely automated – once your agency list is created, products that are published will automatically be submitted. 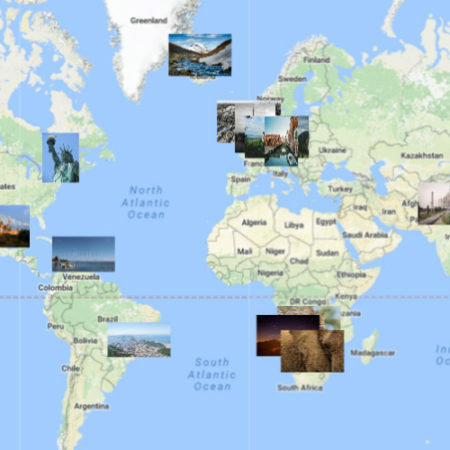 This can be enabled/disabled globally and on an individual product basis. 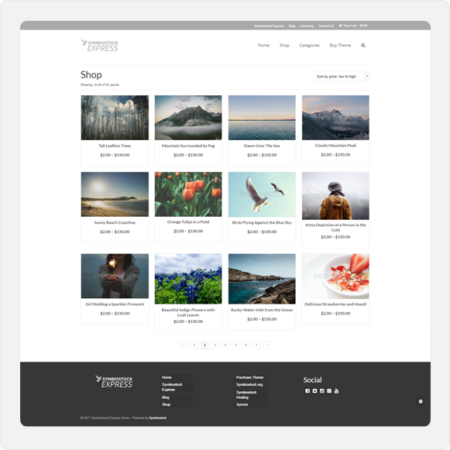 No external connection – it uses your own web server and bandwidth for all submission processes. 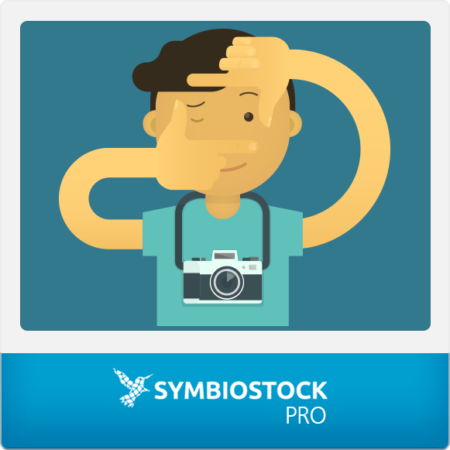 You can find documentation on using the Symbiostock Submitter here.